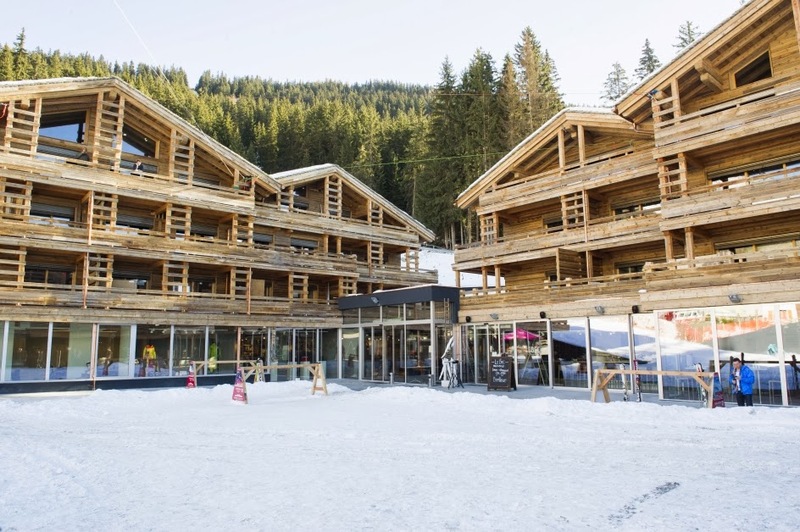 Discover the grandeur of the W Verbier, this hotel chain's very first ski resort, and when you book your travel with WhataHotel! you will discover Exclusive Complimentary Perks for an unbelievable deal. 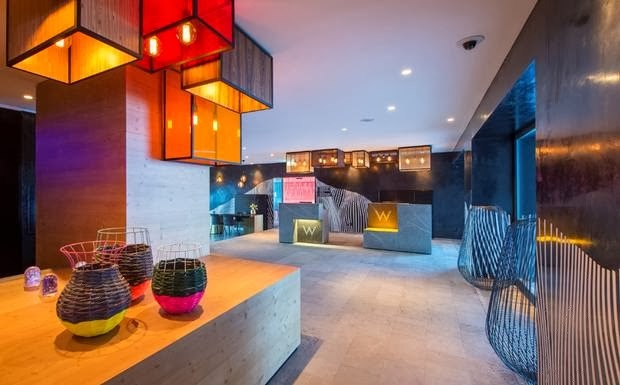 W Hotels opened this luxury alpine ski resort in Switzerland, at the base of the mountain, allowing guests that are passionate about style and the outdoors the perfect place to relax. Both Summer and Winter will prove exciting here, although ski enthusiasts might argue this point. Design meets sophistication at this glamorous resort, adrenaline and fashion junkies unite. What looks like a classic chalet on the outside explodes with style when you walk through the front door. The swanky W Verbier is a destination that is quite different than many of the other W Hotel sights, but it is still just as fabulous. Here earthy elements are combined with the urban chic vibe to create an exciting vacation destination. The rooms and suites are spectacular, boasting the comfortable W beds and the unique pillow menu to ensure a great nights sleep, while the modern conveniences and technology keep guests happy and in touch with the real world. Like all W Hotels around the world, guests here can enjoy a plethora of magnificent services. There is the AWAY spa for guests that need to treat their tired and achy muscles, or FIT for guests that enjoy working out in a state-of-the-art gym. The on-site pool is a bit different than the standard hotel pool, here it is both indoor and outdoor. Separated by a glass divider, swimmers can decide whether they would enjoy their swim in the quiet confines of the indoor pool area or under the sky outside, either way will be remarkable. When the mood strikes for a cocktail or a bite to eat, guests of the W Verbier won't have to look very far. 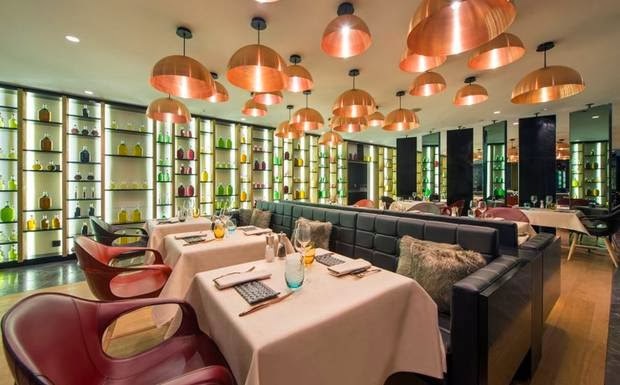 This hotel is home to some of the finest restaurants and lounges enabling visitors to consume some of the most exquisite cuisine around. If you are longing to ski the pristine mountains of Switzerland, but also long for a resort with phenomenal bones, look no further than W Verbier. 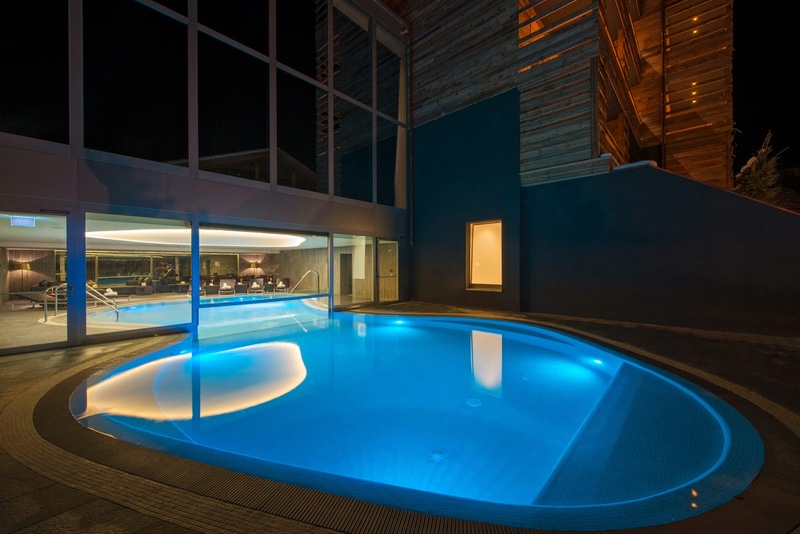 When booking your stay at W Verbier across WhataHotel! you can delight in Exclusive Complimentary Perks for one of the best deals around. These perks include a daily breakfast for two, available upgrades, a welcome amenity, and options for an early check-in and late check-out. Travel to the iconic mountains in Switzerland and ski to your hearts content, knowing at the end of the day you can rest your head in the lap of luxury at the tempting W Verbier. Fashionistas and ski lovers rejoice!